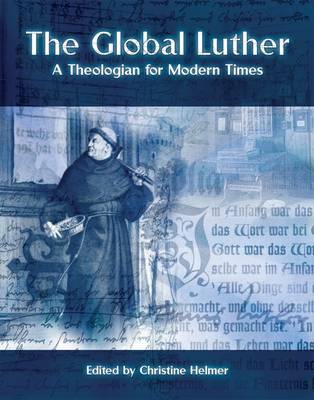 We live in something of a renaissance of Luther studies, especially of his social context, the striking variability of his theology, and the many varieties of Luthers that emerged as he reinvented himself and responded to crises in his life. This exciting volume brings all these perspectives into a systematic framework. Here new understandings of Luther's popular image, his affect on the Peasants' War, his contribution to language and letters, his relations with Muslims and Jews--all lead to fresh interpretations of his personal psychology, social impact, and theological creativity.